“I would go out to nights on my own and be like, ‘I like this. Do you like this? Do you want to be pals?’” Emma Blake is remembering her earliest clubbing experiences in Glasgow, aged just 15. She took a similar approach when moving to Copenhagen years later to read a Masters in Cognitions and Communication, and soon found some like-minded souls with whom she started the Apeiron Crew trio. Emma, 28, is a little under the weather, as she adjusts to the sub zero temperatures of winter in her adopted home. “It doesn’t feel completely alien,” she says, adding that she likes the cold, but doesn’t miss “the sideways rain that you get in Glasgow”. She currently spends a couple of days a week working for the industrial design studio behind AIAIAI headphones, which means she can be more choosy about DJ gigs, and also gives her a stronger footing, as British nationals abroad head into uncertain post-Brexit waters. The last 12 months or so have seen her take more and more solo gigs. 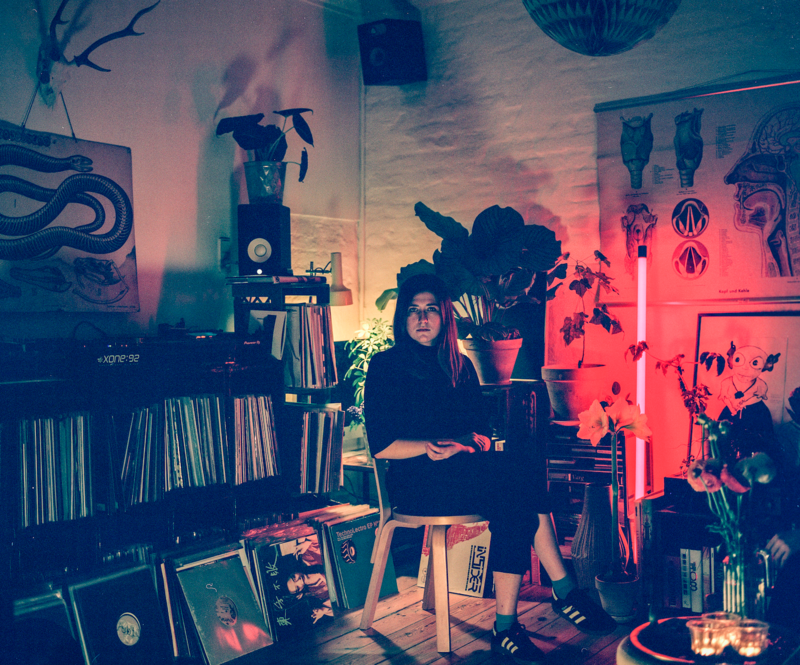 Her sound is rooted in techno and electro, but veers from gritty, dark and industrial to more fluid and serene. In the studio, she recognises she is “slightly moodier”, as her excellent ‘Warp Room EP’ on Seilscheibenpfeiler proved across four tracks of corrugated machine-funk and crisp drum programming. That came after the ‘Masha’ track, a “big, daft spectacle” written for her own sets but snapped up, much to Emma’s disbelief, by Modeselektor for their ‘Modeselektion Vol 04’. 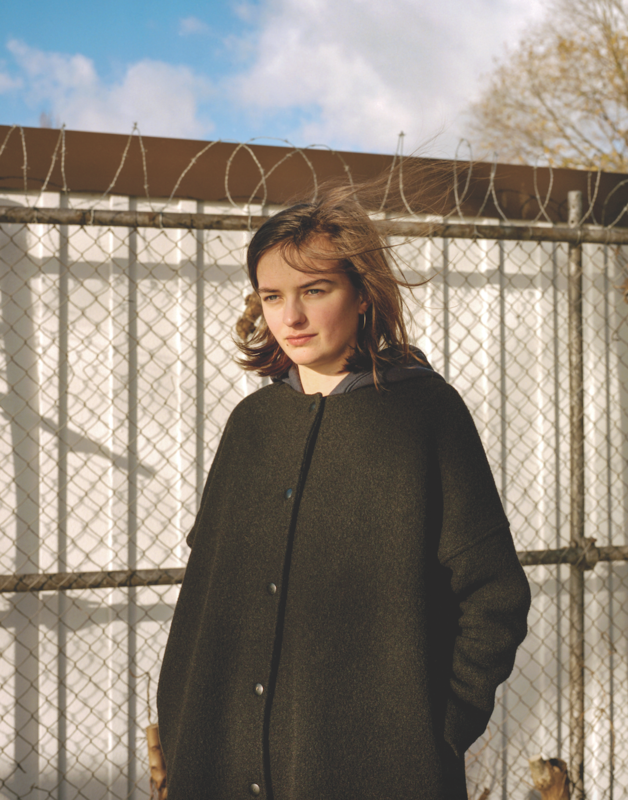 A graduate of the Red Bull Music Academy in Berlin, Emma credits her friend and Token Records regular Ctrls as being a real mentor when it comes to production. The pair have also played live as Historical Repeater, and brought grimy vocals to steely grooves. More is planned, while she’s also intent on perfecting her own new live show in 2019. Reidy and Inyang met when they were at primary school at a sports event, and have been friends ever since. Their listening tastes, even from an early age, were alike. 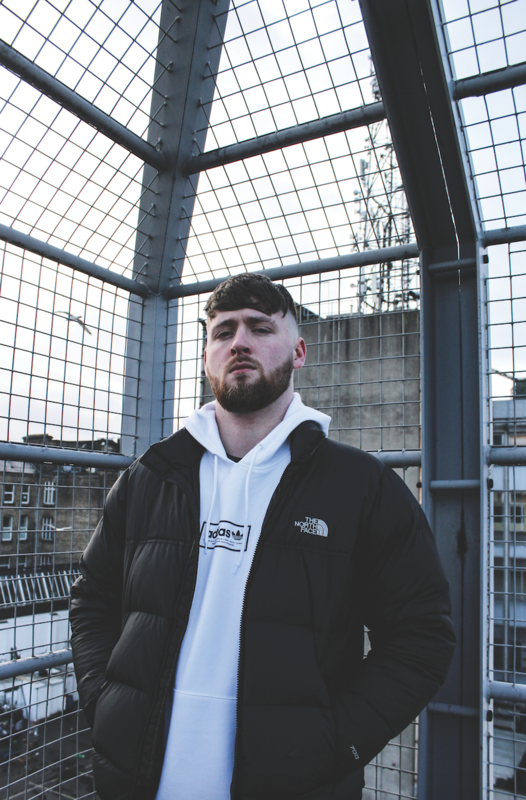 “My elders are Jamaican, so I was listening to dub and reggae music growing up,” Reidy says, “and then general stuff as a teenager, like hip-hop and metal.” “Our backgrounds have made us quite engaged in dub and African polyrhythms, that’s our background from our parents,” adds Inyang. 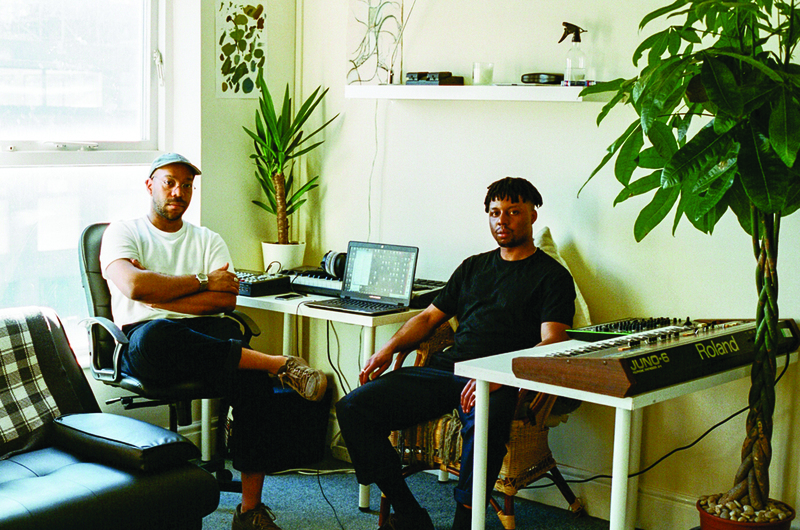 When they heard grime and other forms of UK bass music, they wanted to produce themselves, and after going to study at university in Leeds and Bradford, they began to formulate the idea of Space Afrika. 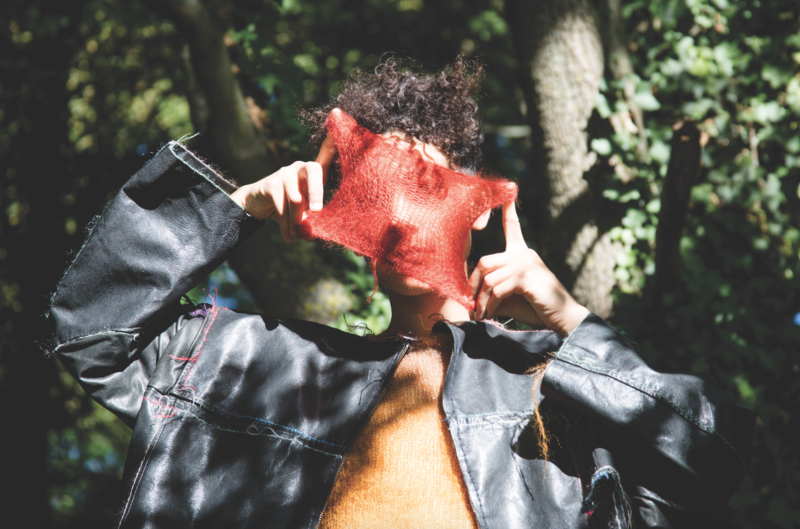 2018 saw Tunisian producer and DJ Deena Abdelwahed scale new heights in all her pursuits. For instance, the Toulouse-based artist locked two esteemed residencies in the first half year, as part of Berlin’s vitally progressive and influential Room 4 Resistance collective and as a regular fixture in Paris’ hallowed riverside club, Concrete. Both DJ residencies are fine representations of Abdelwahed’s outlook and purpose, with the latter coming about after she was booked for a three-hour set at the club — “and it went very well, I guess!” Concrete, as she explains, is “all about ‘love’ for electronic music and dancefloor people”. That openness, love and passion is something that’s reflected in her own DJ sets, which impeccably combine complex rhythmic workouts, experimental techno, avant-garde electronics and EBM, while often incorporating facets of Arabic and other more traditional styles to rapturous effect.